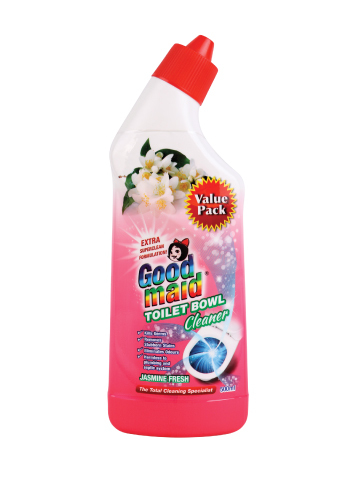 Toilet Bowl Cleaner - Goodmaid Chemicals Corporation Sdn. Bhd. 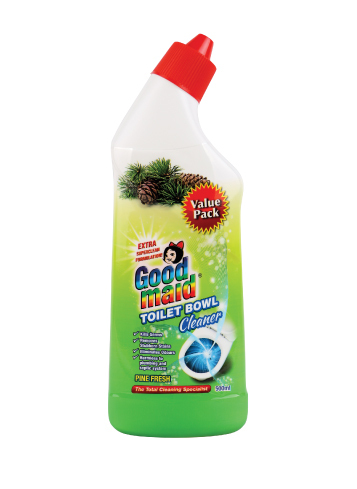 • With refreshing and long lasting fragrance that deodorizes after every use, leaving toilet hygienically clean. • Apply straight under and around rim to coat the inside bowl. • Leave for 15 minutes and scrub entire bowl with brush. 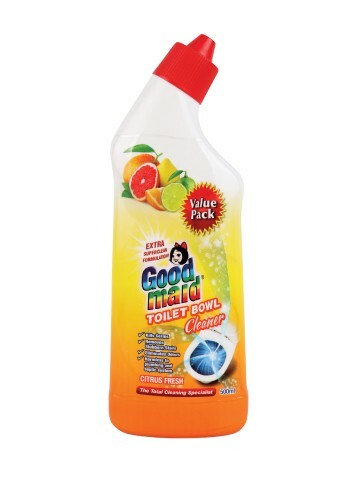 • Flush and clean with water. 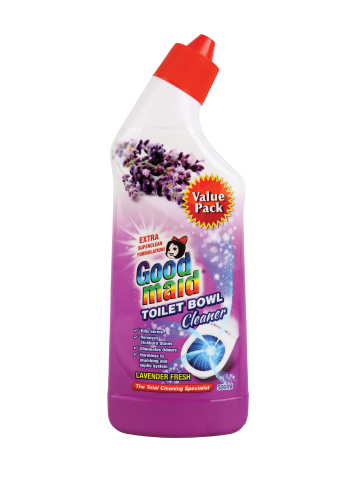 • Close the cap tightly after usage.